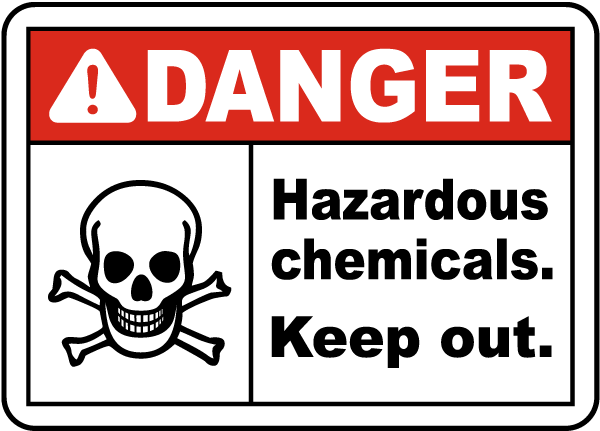 Chemical storage areas can be the most dangerous places in most facilities. 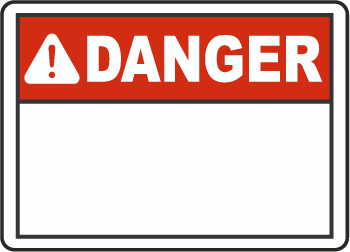 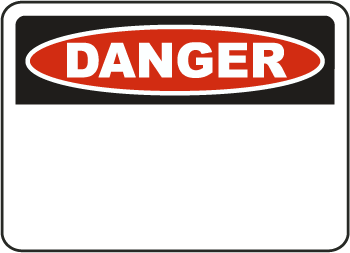 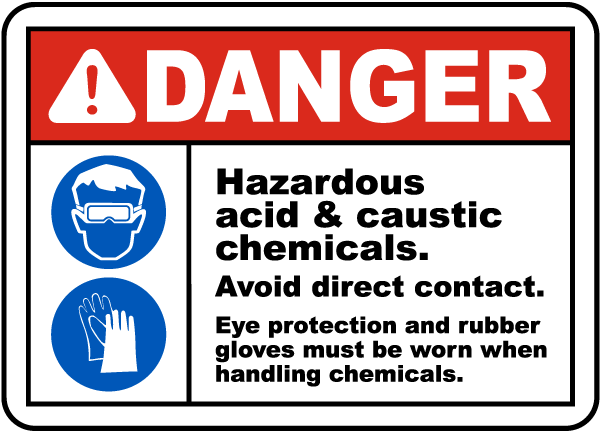 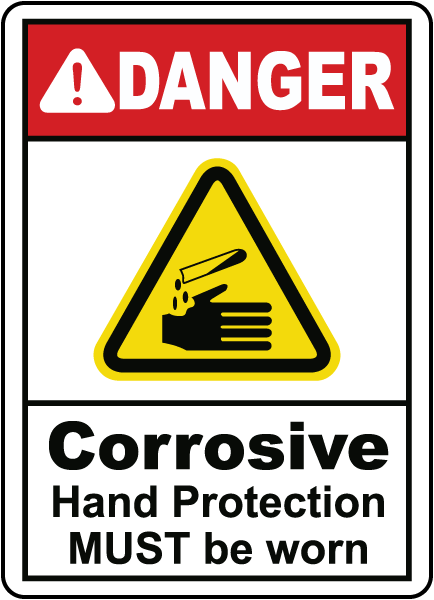 Placing the correct warning signs and labels around chemicals is essential to maintaining work place safety. 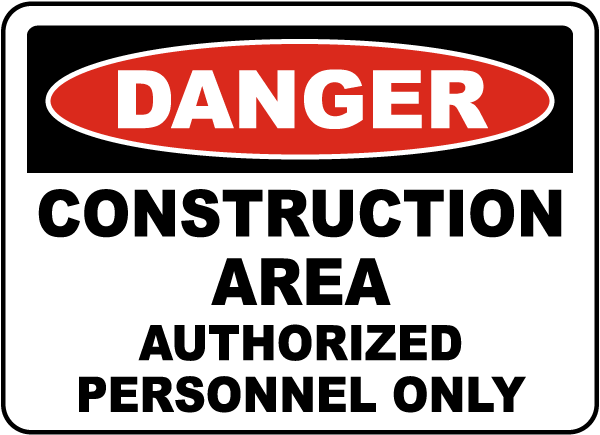 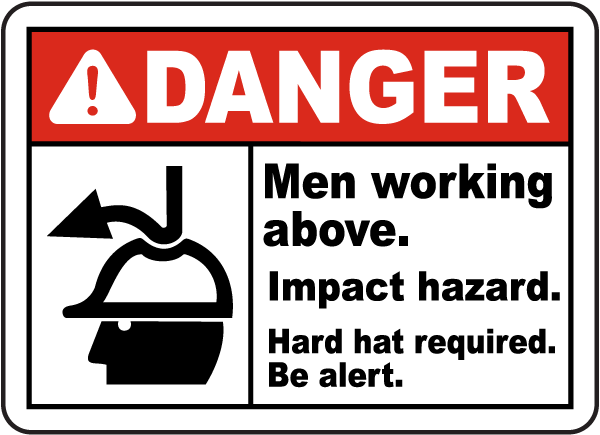 Visit the Occupational Health & Safety Website to learn more about increasing safety awareness with signs.